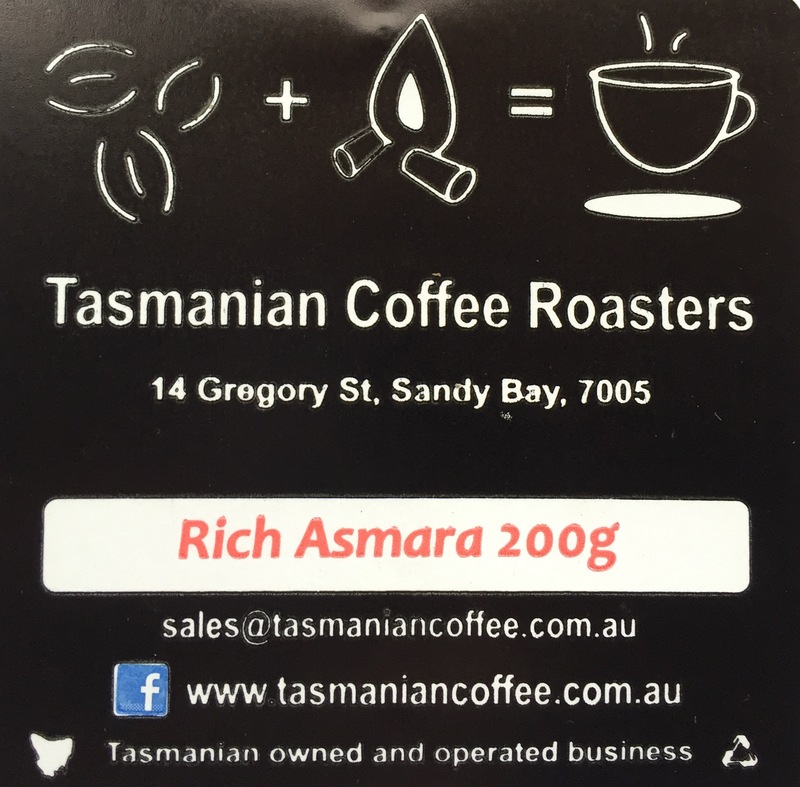 Our Rich Asmara Blend is a combination of the Continental and Ethiopian Mocha beans. 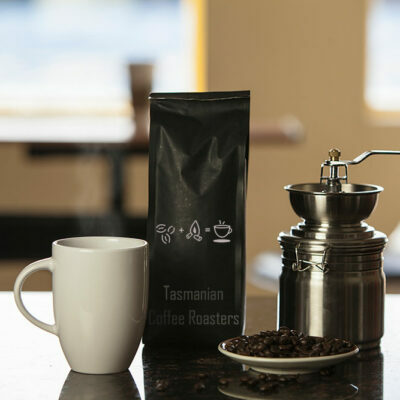 We have pre-ground the Rich Asmara Blend and air-sealed it in compact and practical packaging. Great to keep on your boat or in you camping stores. 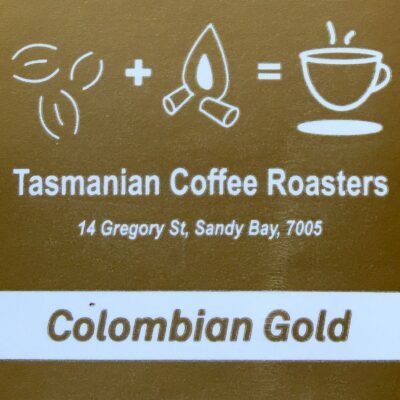 This coffee holds a long use by life, and maintains a great flavour due to the nature of the packaging. 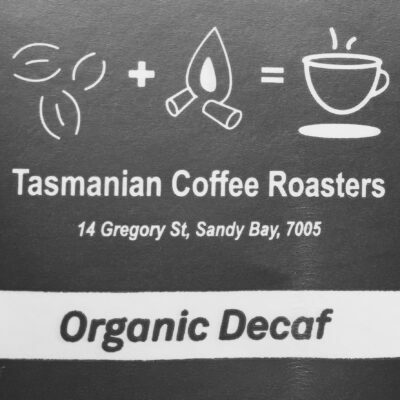 Ground for a plunger, filter machine or stove-top espresso.